Beer #2885 is an ipa brewed by The Garden Brewery in Zagreb, Croatia. A big step up from the preceding beer, this IPA was brewed with orange, grapefruit and lime rind and it shows. 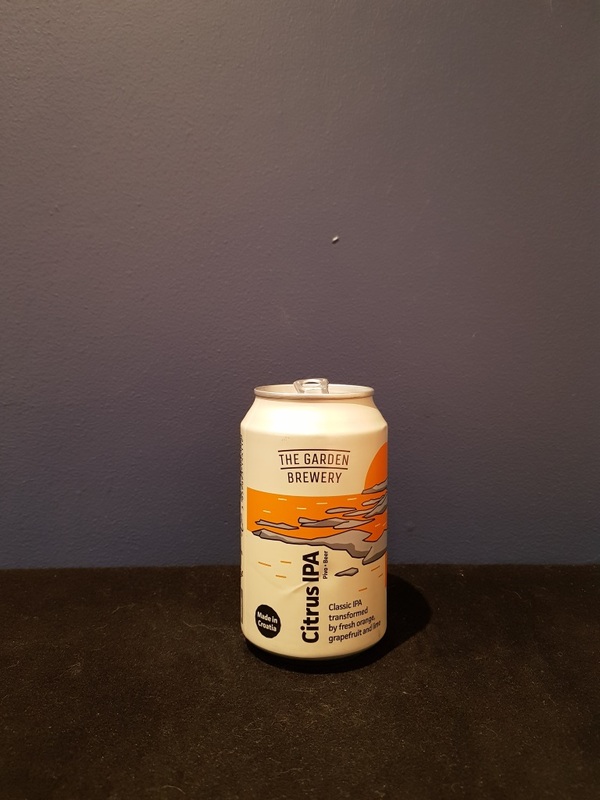 Very citrusy, with a lot of sweetness and bitterness from the oranges upfront, the grapefruit takes a backseat but the lime, i think, couldn’t make it tonight. At 7.2% the ABV is exceedingly well hidden. Very good. The bottle size is 330ML with an alcohol content of 7.20% (containing approximately 1.90 AU / 2.40 UK standard drinks), and it costs $7.49.